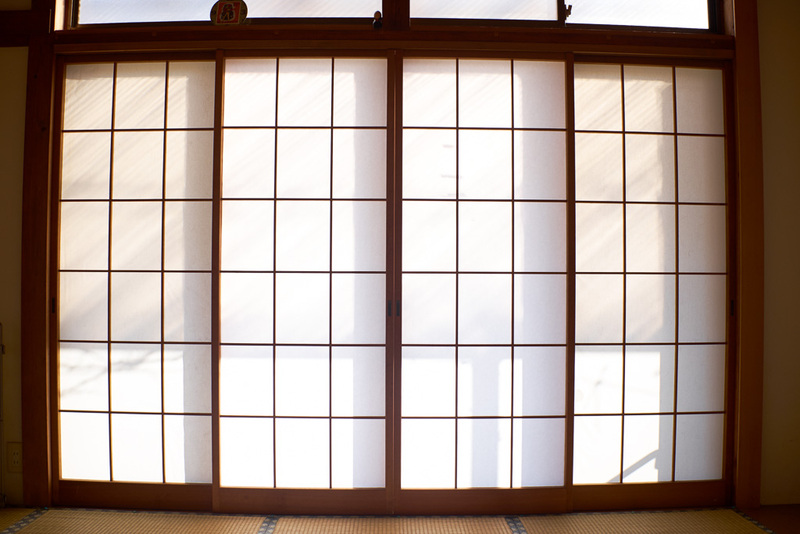 In a reply to a comment last year,* I mentioned shōji, or, Japanese sliding paper doors. I thought I’d expand on it here a little. 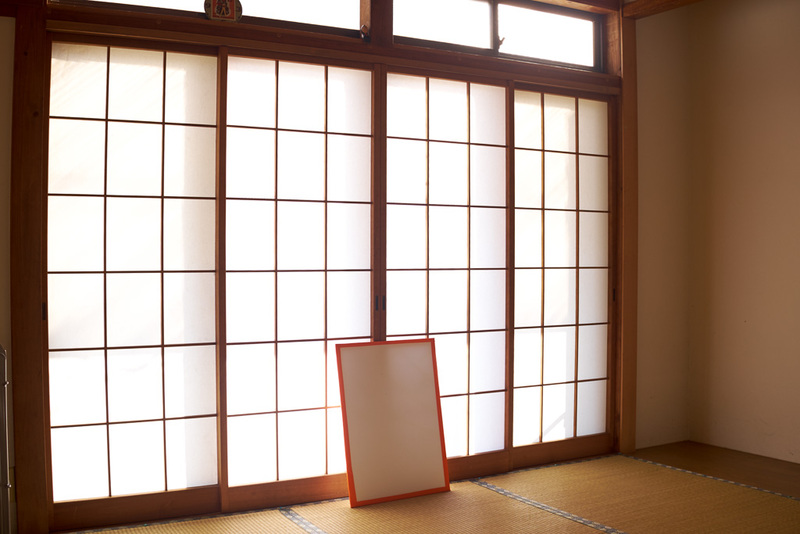 It’s very common here in Japan to have shōji, especially in washitsu – traditional style Japanese rooms. They are often used as an inside layer on the main sliding glass doors that lead outside from living rooms, etc. In some ways, they serve the same purpose as blinds or drapes. They also add a layer of insulation. As a bonus, they also let in a huge expanse of wonderful soft light when the sun is shinning on them. In winter, when it tends to be clearer in the sky, you get more direct sunlight and subsequenty a really good look from them. Thus I refer to them as my Japanese soft boxes. 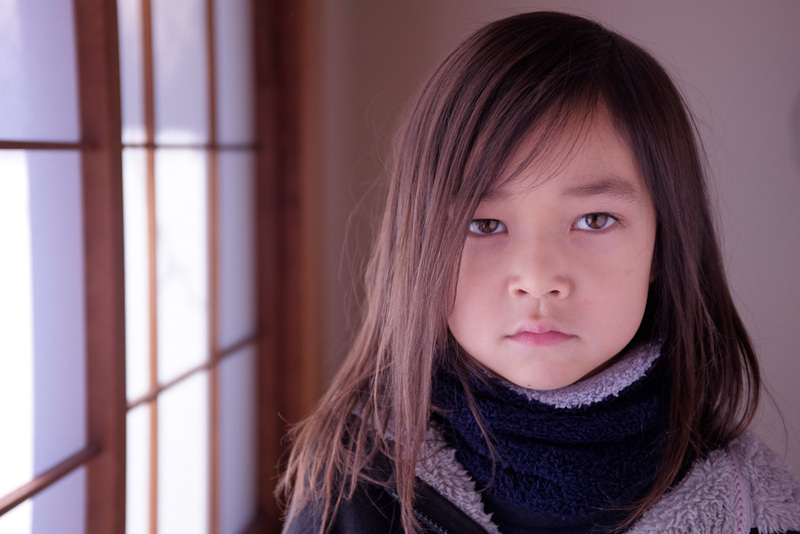 Often all I need is the light from my shōji and a reflector. Below are some photos I took yesterday, showing the light you can get from shōji. 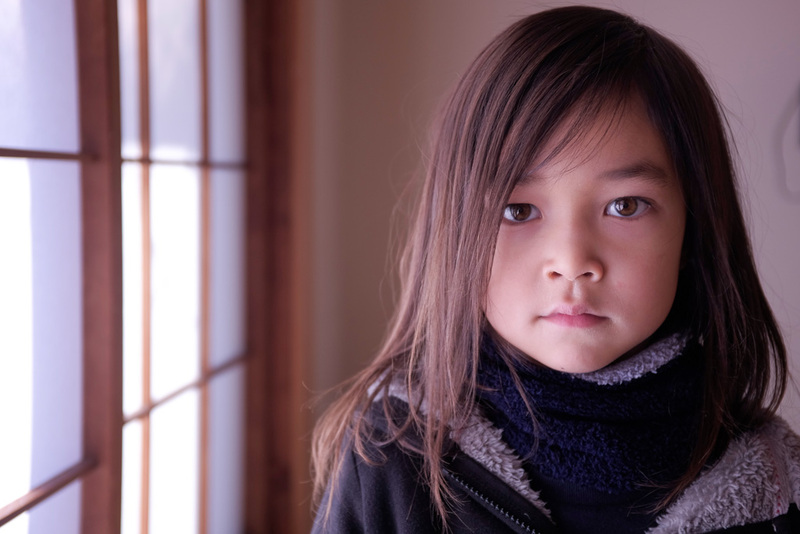 The first portrait is sans reflector, and the second portrait has a reflector. You can see it in the catchlights. You can also actually see it in the third photo. All three are minimally adjusted camera generated jPEGs from an X100s & TCL-X100. ** Under these are some photos of the shōji themselves, sans the teleconverter. 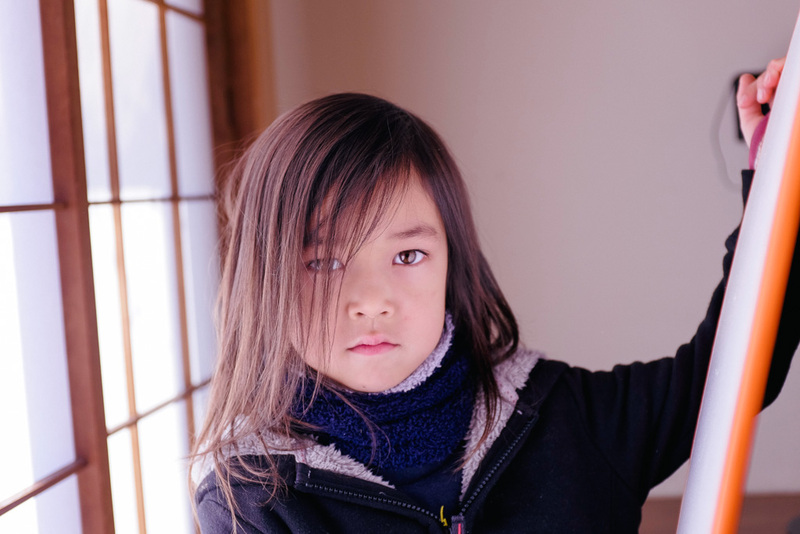 This entry was posted in Uncategorized and tagged Portrait, Shoji, Window Light by Tokyo Portrait. Bookmark the permalink.